As many of you know, I am riding the PMC this year for the second time! Despite the many hours spent in the saddle preparing over the past several months – OUCH! 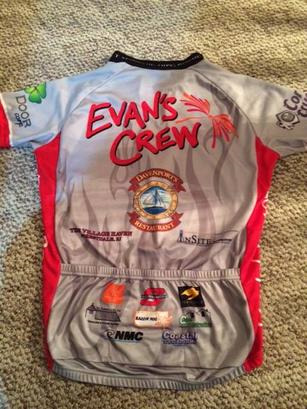 - It has been an absolute pleasure and honor to be asked to join the Evans Crew Team again for the 2018 PMC (http://www.evanscrew.org/home.html). 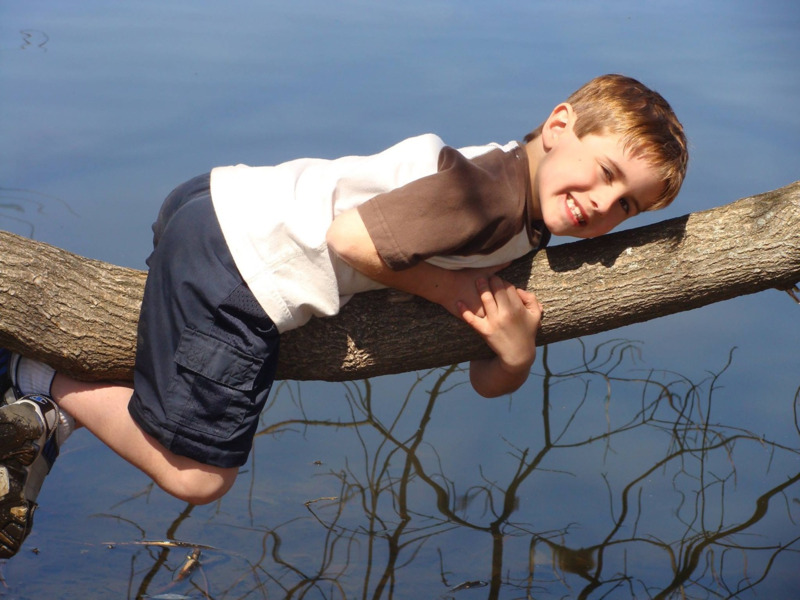 We ride in memory of Evan Mandeville, the son of two of our team members who was diagnosed with an incurable brain tumor when he was only 11 years old. This team is an exceptional group of family and friends whose commitment to this ride and to the memory of Evan is inspiring and humbling. 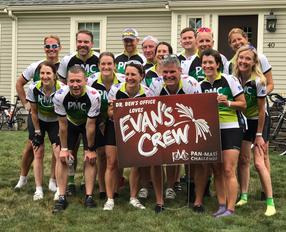 Tim and Aimee established the Evan T. Mandeville DIPG Research Fund at Dana-Farber Cancer Institute where he was treated and the riding team participates in the Pan-Mass Challenge as its primary fundraising vehicle. 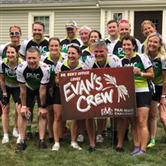 ?100% of all donations made through the PMC goes directly to Evan's research fund. Thank you for your support and consideration - every bit makes a difference.